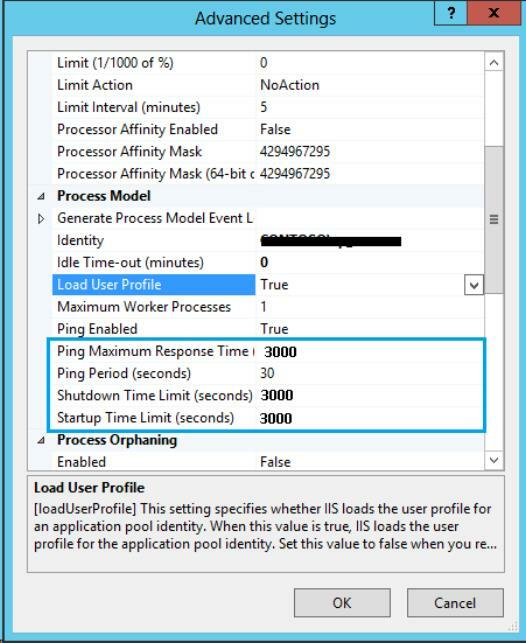 The problem is a time out in IIS. 2. 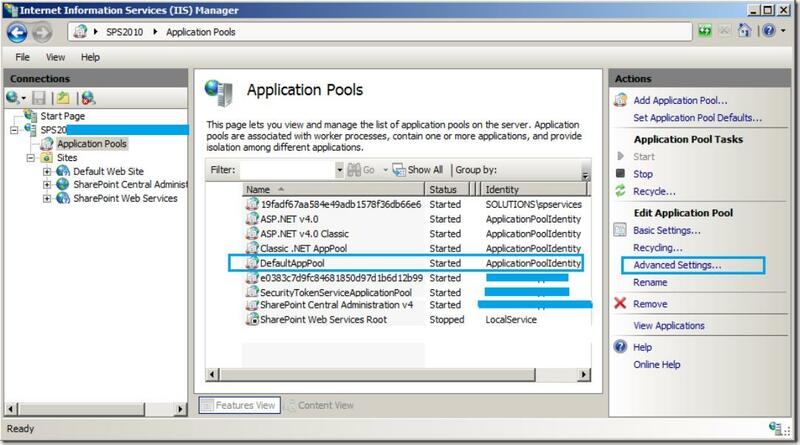 Click on the “Application Pools” from the left pane and select “DefaultAppPool”. Now click on the “Advanced Settings…” from the right-hand side of the window. You will be prompted with the below popup. 4. 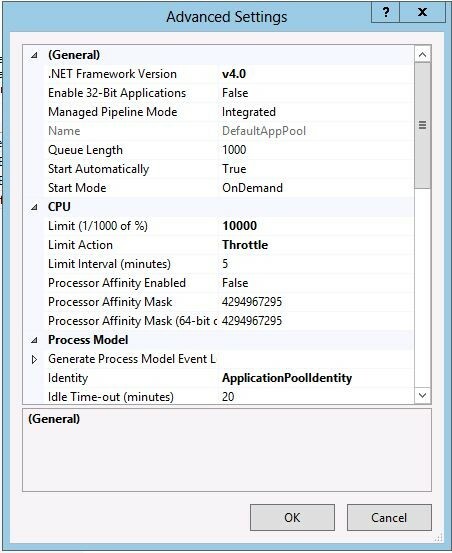 Idle time out reached property would be by default “True”, make it to “False”. 6. Now click on Ok.
7. Now Select the “SharePoint Central Administration” application pool and click on the “Advanced Settings…” from the right-hand side of the window. Now follow the step 3 to 5 to change the setting. 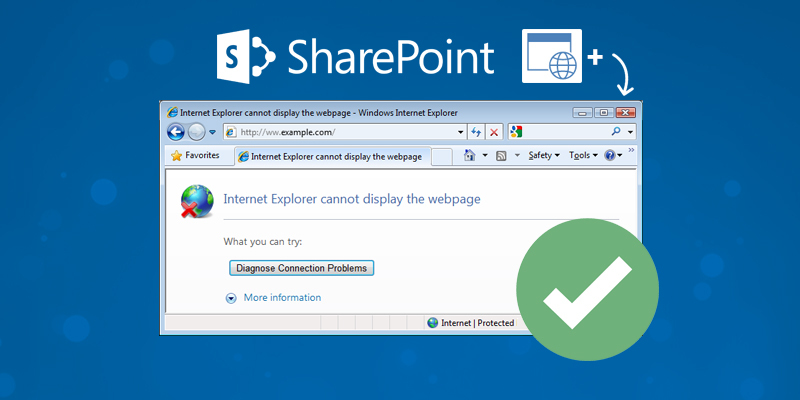 Now come back to the SharePoint Central Administration and try creating a web application. Now it is gets created and works as expected.